Make it REAL. BIG. 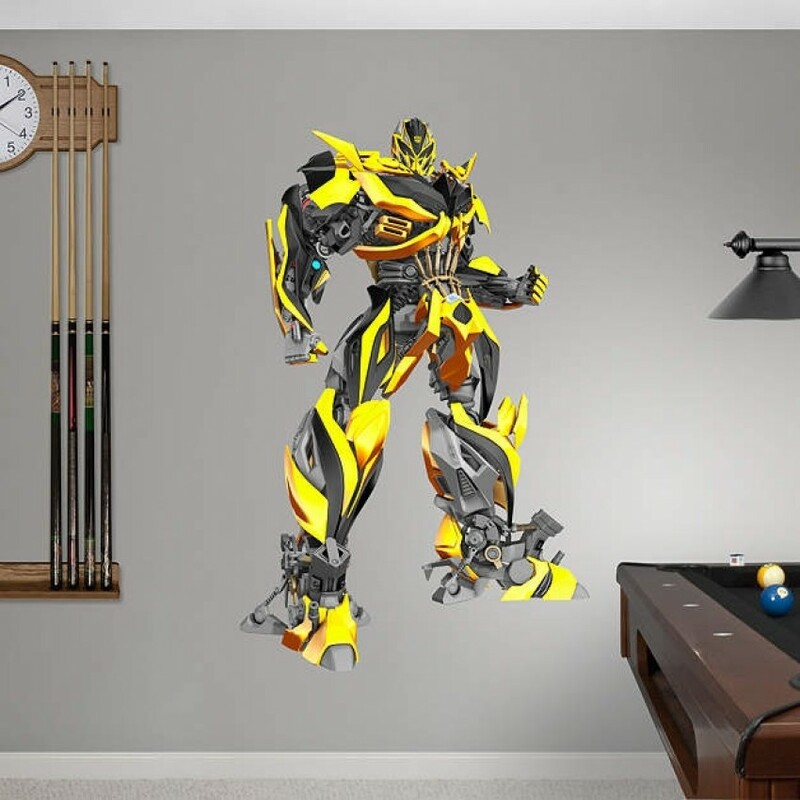 with the awesome details of large wall decals and murals from FatheadÂ®. Every game room, garage or man cave could use the addition of an officially licensed neon clock. So ..
Make it REAL. BIG. with the awesome details of large wall decals and murals from Fathead.Duke Blue D.. Reflect on the favorite memories of your team with this officially licensed framed mirror. Authentic..